Mentorship with an experienced teacher can provide essential support for newly trained yoga teachers. Developing and sustaining a dynamic yoga teaching practice takes courage, dedication and commitment to a process of self-study, growth and refinement. There may be many challenges that arise both personally and professionally, having guidance from a trusted and experienced teacher and mentor is an invaluable resource. Fundamental to the mentoring process is a young teachers willingness to develop excellence in the art of teaching yoga. As an experienced teacher Karla facilitates weekly classes and courses. 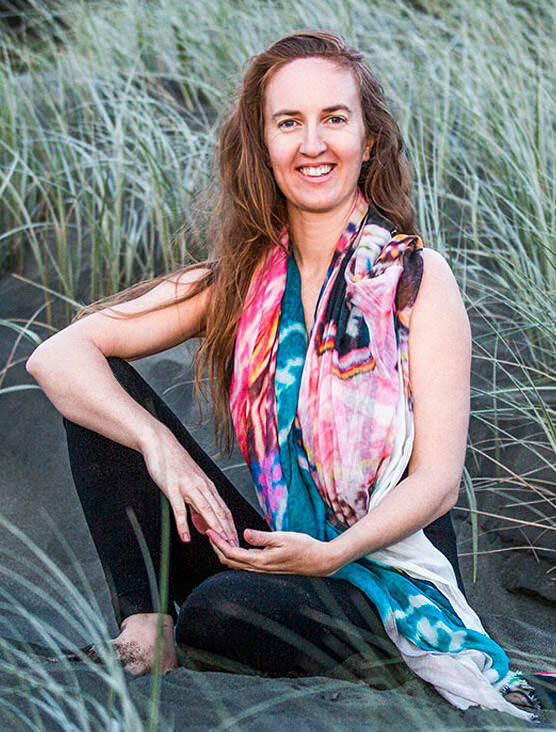 In addition to this over the last 16 years Karla has designed and facilitated specialized workshops, run many residential retreats, teacher trainings and workplace wellness programs. Karla’s approach is responsive and intuitive, balancing technical content with experiential learning. She is a natural innovator, dedicated to evolving, and refining practice so that it is relevant to daily life. With a committed and diverse student base, many of her students have studied with her for over 10 years. This mentoring program arises out of the understanding of how having a mentor and teacher herself for over 14 years has nourished a life long and sustaining teaching practice. She brings all her experience, care and enthusiasm to the program. 2 hours of one-on-one time per month for 12 months, $150 per month. Spaces are limited. An initial one-on-one planning session will create a tailor made guide for the 12-month mentoring process. Karla is currently taking registrations of interest and enrolments for mentoring starting 2019, please contact Karla at karla@karlabrodie.co.nz or phone her on 021 964 252. Karla is currently taking registrations of interest and enrolments for mentoring for 2019, please contact Karla at karla@karlabrodie.co.nz or phone her on 021 964 252.